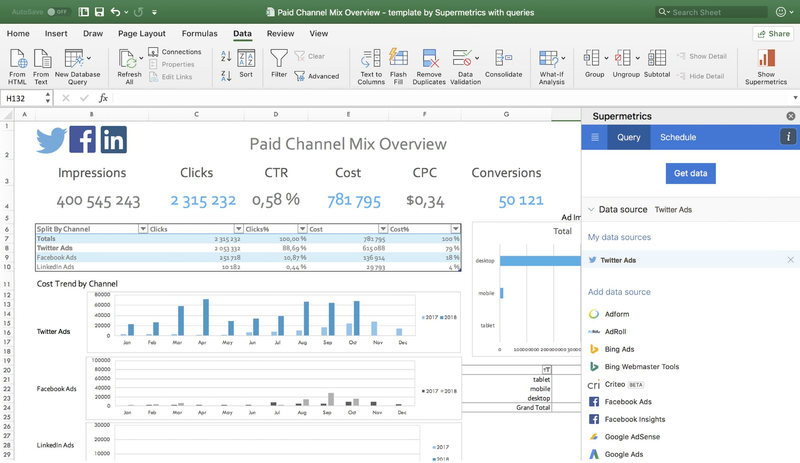 Today we are thrilled to announce our new product – Supermetrics for Excel. Following the success of our famous Google Sheets add-on, with 300 000+ users to date, we have developed a tool which helps marketers create insightful reports in Excel spreadsheets. With Supermetrics, marketing reporting in Excel has never been easier: you can effortlessly pull data from multiple sources, build advanced dashboards, and set up automatic data refresh and emailing. From this article, you will learn what Supermetrics for Excel is, how you can create dashboards with it, and get a handy guide on how to get started. – Duane Brown, CEO of Take Some Risk Inc., one of Top 25 Most Influential PPC Experts. Let’s start rocking marketing reporting in Excel! Excel is a perfect tool for in-depth analysis and reporting. Firstly, it can handle large data files with billions of cells while other online-based spreadsheet tools are limited to millions of cells only. Secondly, Excel offers rich formatting options so you can create simple to understand and visually appealing reports. And thirdly, the main power of Excel comes from its amazing data-crunching features. Take advantage of a long list of advanced formulas to get insights from your data. This deep analysis will help you see what is performing well and where improvement is needed. 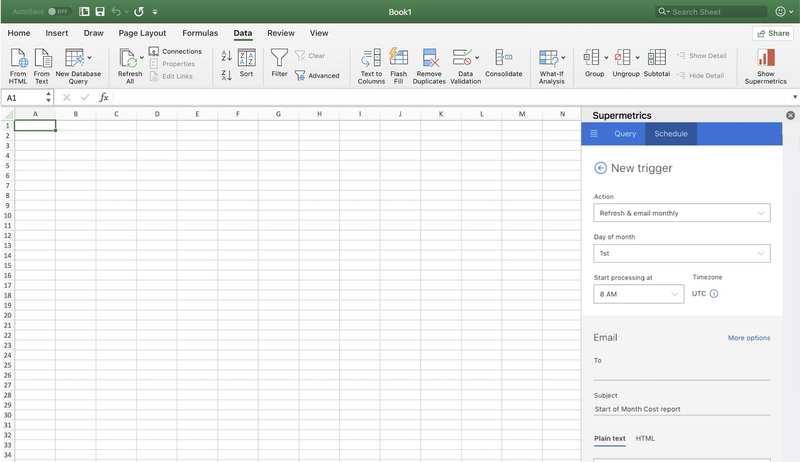 Supermetrics for Excel is extremely easy to get started with and it provides all the features you need for successful marketing reporting in spreadsheets. This product has multiple superpowers, let’s find out what those are. For example, you want to create a stunning PPC marketing report in Excel. Without Supermetrics you would have to manually copy paste the data or download tens of CSVs from each platform and pull those files together. This task is tedious, boring and unproductive, but even more importantly it is prone to human error: one small mistake and your whole report will not be correct. Supermetrics not only helps automate the process of data collection but also ensures data accuracy to help you get excellent reports with precise numbers in a matter of minutes! With Supermetrics you can pull data from PPC, SEO, analytics and many other platforms together into one dashboard in just a few clicks! For example, you can create a Post-Click Analysis report which combines data from a particular social network where your ads are run together with the metrics from Google Analytics, to see how well the visitors from your campaign converted into paid customers. Another scenario is to create a Paid Channel Mix dashboard. This report will provide you with the campaign performance overview on different social networks. Supermetrics for Excel is constantly developing with more data sources being added all the time, so you will be able to create even more advanced reports! Ready to get started? Get Supermetrics for Excel here. Supermetrics for Excel was built user-first. Through a simple and intuitive UI we wanted to take the pain out of reporting in Excel and deliver a smooth and seamless user experience. With the help of the Supermetrics sidebar you can extract the needed data easily: select accounts, choose the required metrics, break them down by one or more dimensions, and set up filters. The whole process literally takes seconds. After you have built your queries you can easily modify and refresh them separately or in batch in just a few clicks. No coding or VBA knowledge is required. And if you’re familiar with our Google Sheets add-on, you’ll feel right at home with our new Excel product. 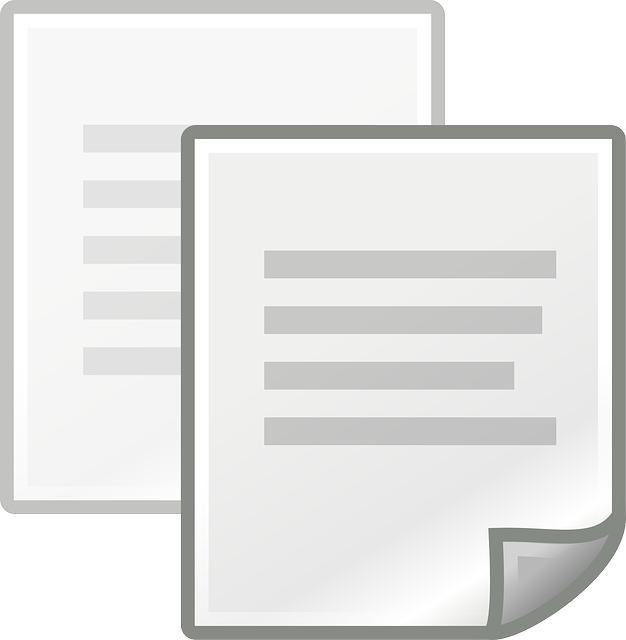 For example, you can create a trigger so that your report is sent to your colleagues or clients every week or month. You can get Supermetrics for Excel from here in just a few clicks. Get started with either the online or the offline version: as soon as you install the add-in you can access it from both online and desktop. Supermetrics is extremely easy to implement as a company-wide solution: as an admin, after you have installed and distributed it, everyone from your team will be able to see Supermetrics in “my add-ins” section. After you have installed and authorized the add-on, you are ready to get started with your first query! After you are happy with the selection and the special settings, click “Get data” on the top of the sidebar to start running the query. You can find a more detailed, step-by-step guides on how to use Supermetrics for Excel from our support page. We have built an actionable and quick tool which allows you to effortlessly pull your data from multiple marketing platforms into Excel in a few clicks! 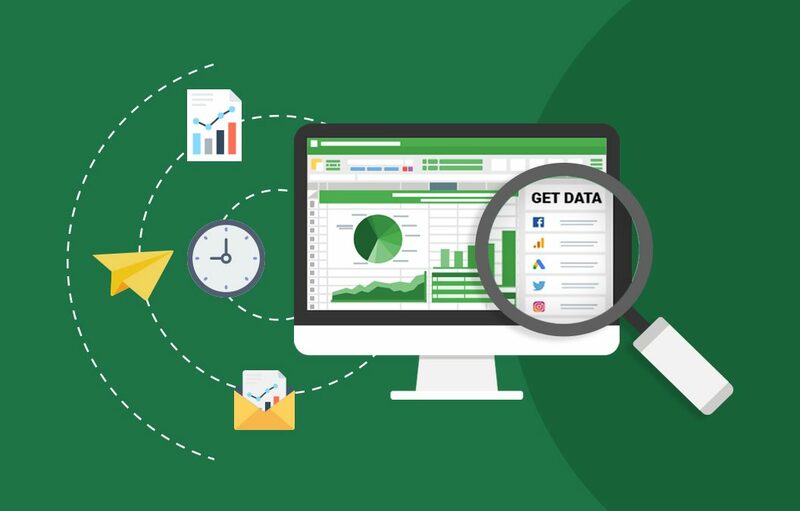 The Supermetrics add-in has all the features you need to turn your Excel spreadsheet into a powerful marketing automation machine: you can easily extract the data you need with the help of an intuitive UI, create insightful dashboards in Excel and set up automatic refresh and emailing, so your reports are sent to your clients and colleagues on time. Now it is your turn to check out Supermetrics for Excel. Let us know what you think about the new product and happy reporting! ?